Who would have known that time traveling was just a “few” thousand miles away. If you’re wishing for an experience away from 21st-century modernity and stress, then packing for some of the most remote places on Earth is your solution. Don’t expect to get there by plane: Prepare for days of sailing across oceans, hiking high mountains, or diving into deep canyons. And don’t expect to find any supermarkets, Wi-Fi, or even currency there. Bright Side has listed some of the most isolated destinations so that you’ll be able to have your own personal adventure. And you won’t believe our bonus at the end of the article! 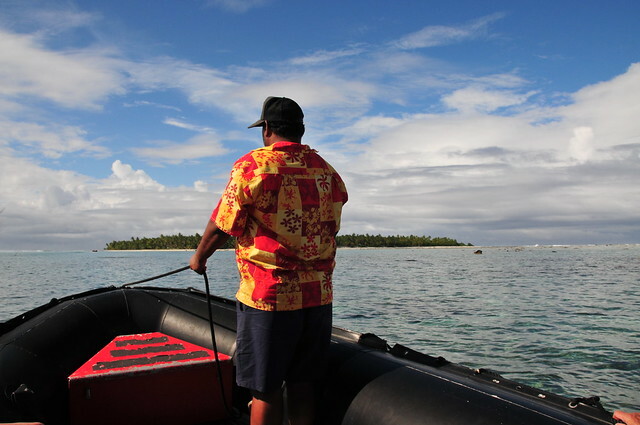 Palmerston Island is a coral atoll amid the Cook Islands in the Pacific, discovered by Captain James Cook. He named it after Henry Temple, 2nd Viscount Palmerston. 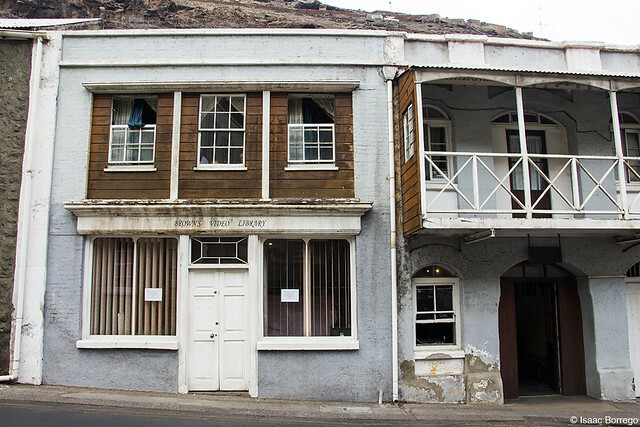 The first inhabitants were William Marsters, originally from Gloucestershire, and his 3 Polynesian wives, who arrived in 1863. 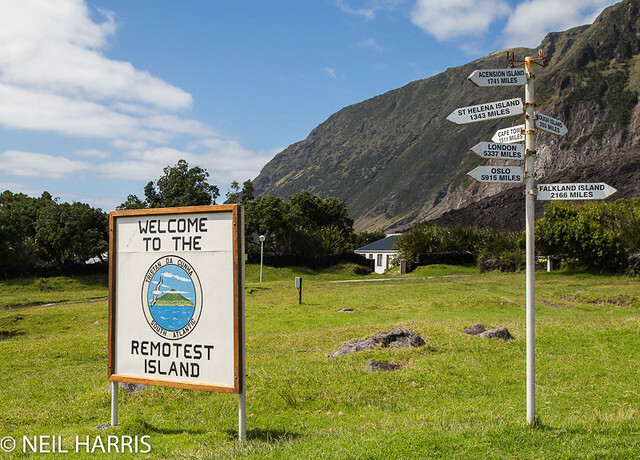 All 62 inhabitants descend from them: It’s a family-owned island. You can expect some modern amenities like a telephone station, electricity (2 hours a day), and internet (2 hours a day). But no more: There’s no airport and cargo ships only visit once or twice a year. There are no shops, but that’s fine: Money is not used here either, except with the outer world. You’ll find just one street, one church, 2 toilets, one policeman, and plenty of fish and coconuts. 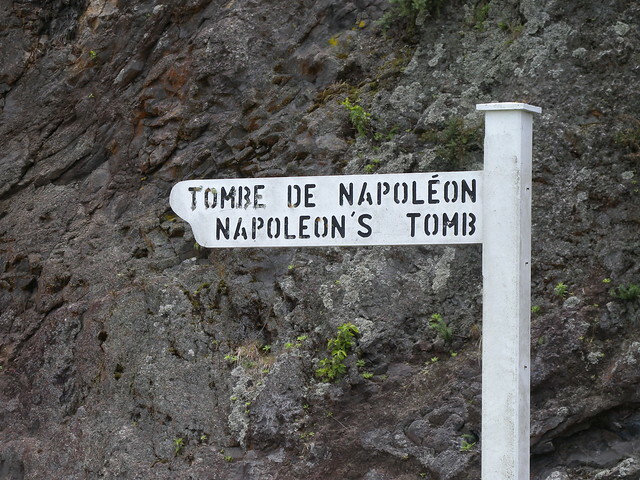 This is where Napoleon was imprisoned in exile by the British and died in 1821. And it’s no wonder: This volcanic island is located in the Atlantic Ocean, 2,500 miles from Brazil and 1,210 miles from Angola. The island was discovered in 1502 by João da Nova, a Portuguese navigator who named the island after Helena of Constantinople. Since then, it became a stop for ships sailing to Europe from Asia and South Africa. It’s also said that pirate and naval officer Sir Francis Drake passed through these waters on his voyage around the world. Today 4,088 settlers, soldiers, and slave descendants call this place home. And although the island is extremely remote, they enjoy electricity, internet, a brand new airport, and a colorful heritage. 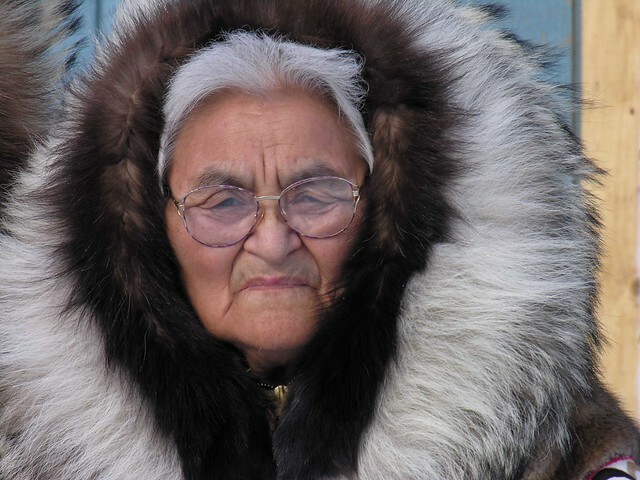 Also known as Barrow, this town is one of the northernmost communities on Earth and holds around 4,335 proud northerners. 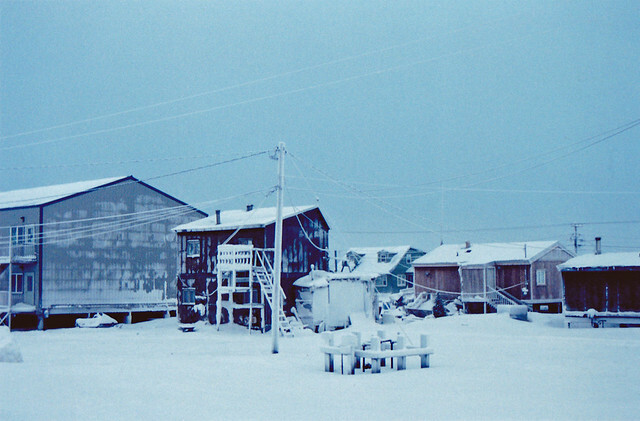 Utqiaġvik means “place for gathering wild roots” and is a land that has been home to the Iñupiat, a community originally from Alaska, for more than 15 centuries. You can get there by plane, but be sure to pack lots of scarves, it’s always winter here. On a warm day temperatures can reach 32°F and on a cold day it can fall to −30°F (mostly in the middle of February). If you come between November and January, don’t expect to see any daylight. 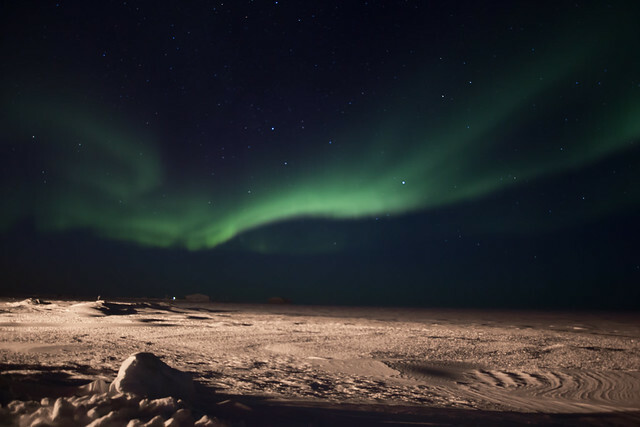 Locals are used to this phenomenon called polar night. And don’t worry, you’ll love the Aurora Borealis. Located in the depths of Havasu Canyon (near the Grand Canyon), Supay Village is the capital of the Havasupai Indian Reservation, population: 208. If you want to get there, prepare for a long trip. There are no roads that lead to Supay, only helicopters and an 8-mile trail, which you can do by foot or by mule. 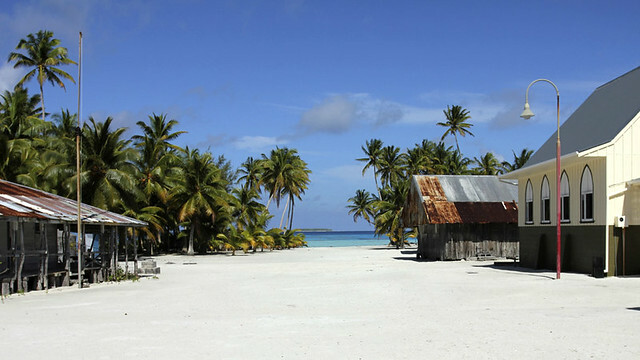 It’s so hard to arrive at the village that the U.S. Department of Agriculture has labeled it one of the most remote communities. But it’s worth it, you’re reward will be to be in the quietest place in the world. 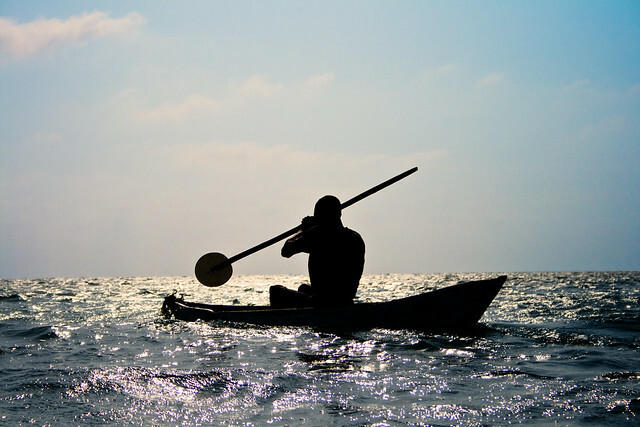 The Havasupay people live off of irrigation farming, hunting, and natural waterfalls that provide them with clean water. The village also has a way of staying connected to the outside world: It gets its mail by mule. 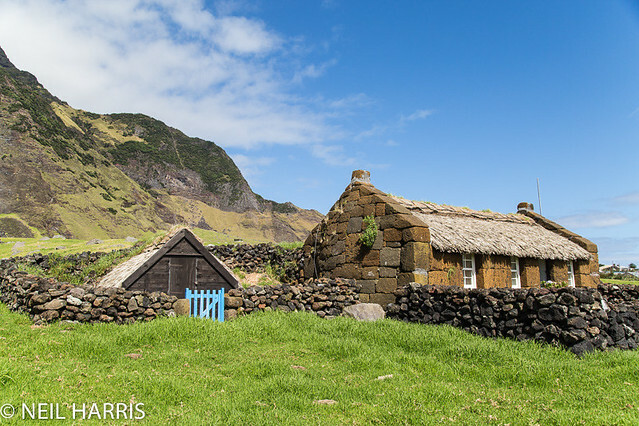 It’s located between Peru and New Zealand and its closest neighbors are the Pascua Islands, 1,900 km to the east, and Mangareva, a small French Polynesian island, 490 km to the northwest. It’s the least populated jurisdiction on earth. 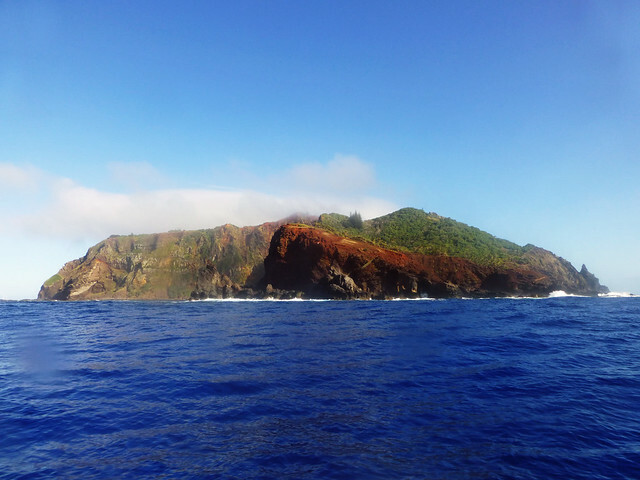 Only 50 people call Pitcairn home and most of them descend from a group of mutineers and their Tahitian wives, giving them a pirate-like past. The population lives on tourism, agriculture, and a monopoly of honey which, rumor has it, is so good it’s Queen Elizabeth’s favorite. Due to the threat of extinction, the government has made many attempts to attract migrants, but their efforts have failed. So, If you’re looking for isolation, look no further, this is it. 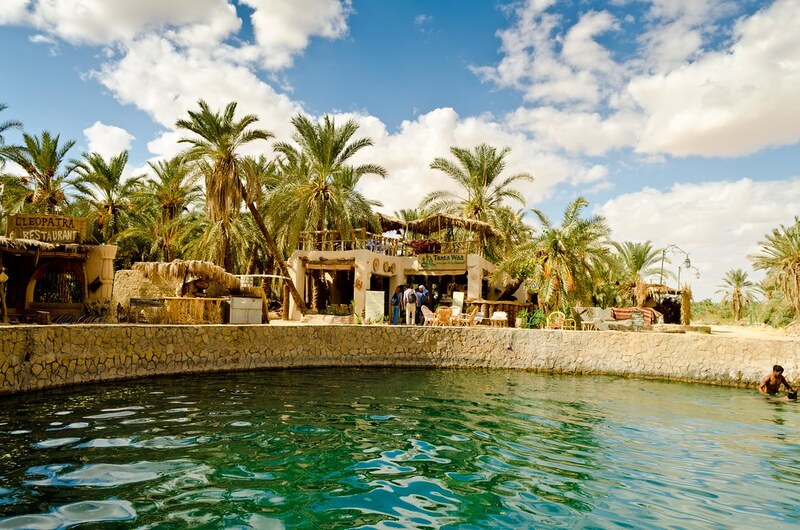 This hidden gem has been isolated for centuries in the middle of Egypt’s Western Desert. It’s located below sea level, 50 km from the Libyan border and about 560 km from Cairo. To get there you’ll have to hop on an overnight bus or hire a car. Due to their remoteness, the natives have been able to preserve their Berber culture and Siwan language, making it an almost untouched culture in time. Sure, you won’t get a good phone signal here, but who needs it when you can spend the day admiring the palm groves, submerging in Cleopatra’s Bath mineral spring, and visiting the Oracle of Ammon, all while eating locally grown dates and olives. 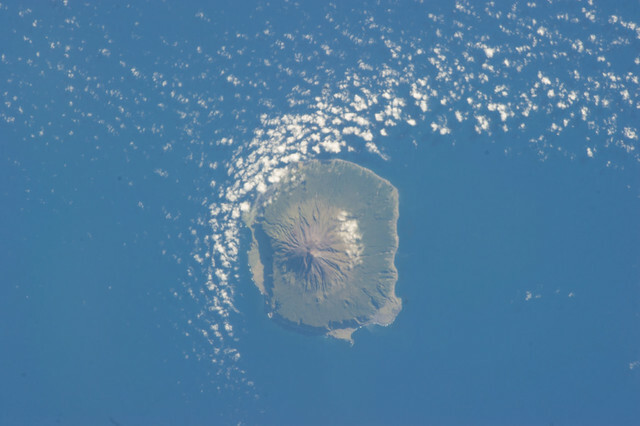 Tristan Da Cunha is the main island of the most remote inhabited archipelago on the planet. 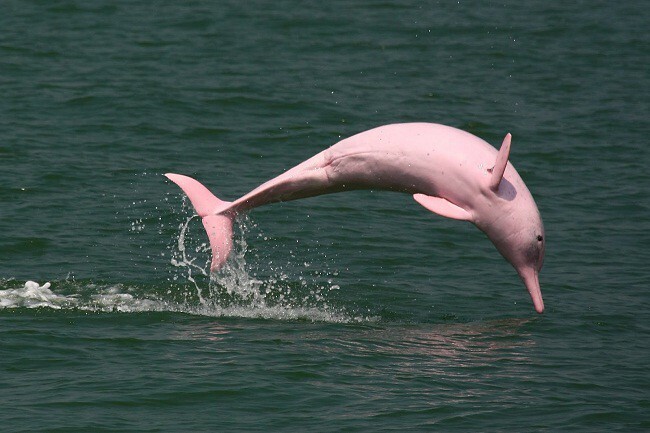 It’s located in the Atlantic and has a population of only 247 people. Isolation begins before getting to Tristan: There’s no airport and the only way to get there is a 6-day trip by boat departing from South Africa. 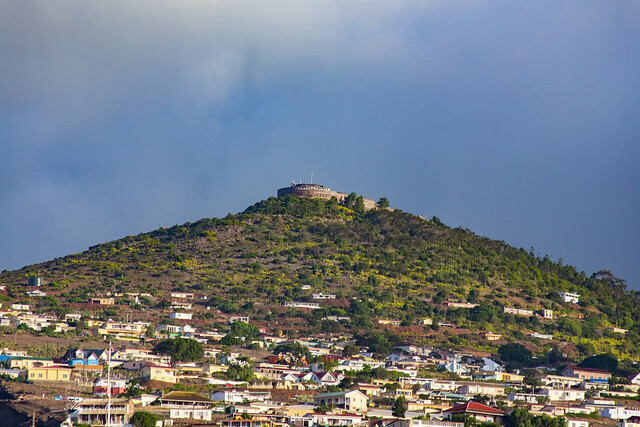 Portuguese explorer Tristão da Cunha first recorded the island in 1506 and named it after himself, but it was in the 1860s that the United Kingdom annexed the islands as their territory. The population has no electricity, but they enjoy a theater, a cafe, and a grocery store. And you have to be an adventurer to come here. 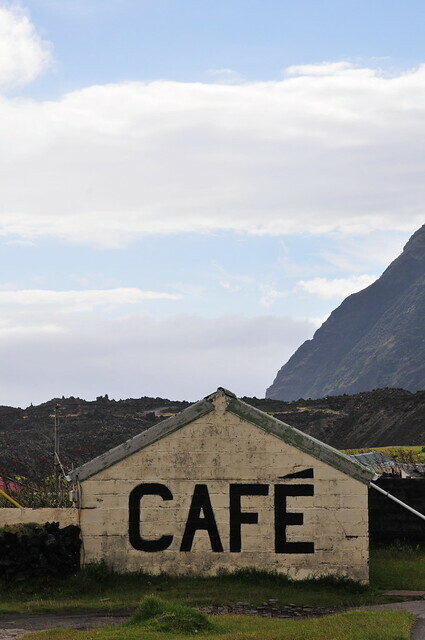 The town lies on the skirts of a volcano that last erupted in 1961. 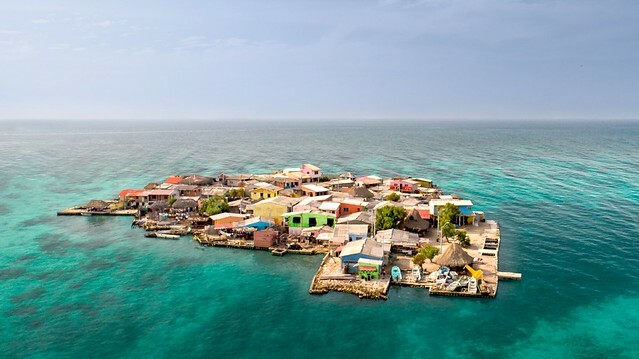 It’s an artificial island off the Colombian coast and the most densely populated island in the world. There are between 900 and 1,200 people living on land that is only about 2 times the size of a soccer field. 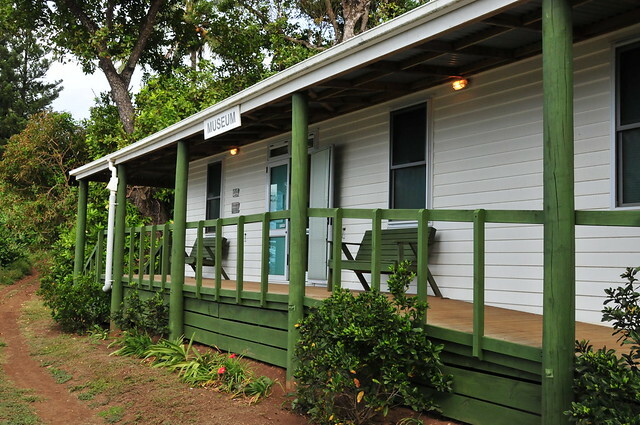 You won’t feel lonely here but you’ll definitely be forced to spend some time away from modern comfort. There’s no drinking water and no sewage which results in dispersed rubbish and pollution. However, inhabitants are aware of this and are working on recycling and environmental care programs. They already use solar panels to have access to electricity, so they’re on their way. You’ll enjoy this crime-free island. There are no policemen because people trust each other to the fullest. Their sense of community is as strong as it can get. If you want to come here you must hurry up. Santa Cruz del Islote is expected to sink eventually due to rising sea levels, so let this be your next destination. 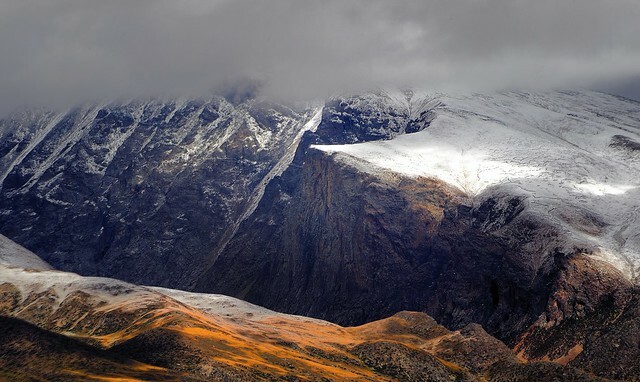 It can get very quiet up here on the “Roof of the World,” even more in Changtang, which is located at more than 15,000 ft above sea level, making it the highest place on the Tibetan Plateau. 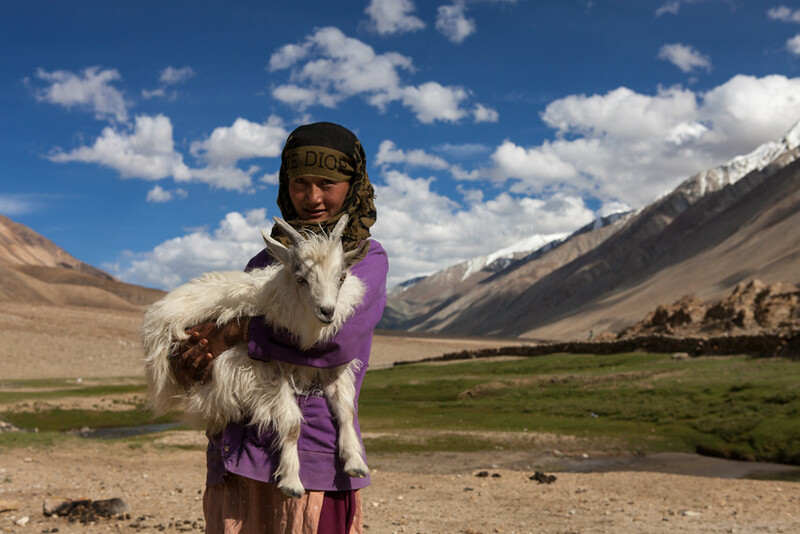 Changtang is home to the Changpa, a nomadic tribe that lives off of their livestock. The environment is too rough to practice agriculture, but they get what they need through small trade. They exchange animal goods like cheese, milk, and unprocessed cashmere for grains, pots, knives, and other modern and useful products. The wildlife here is exceptional. It includes brown bears, snow leopards, kiangs (wild donkeys), and wild yaks, a Tibetan symbol. This is why it’s protected within the Changtang Nature Reserve. Encapsulated in the never-ending Amazonian rainforest, this city, with a population of half a million, is your go-to destination if you’re seeking adventure without sacrificing modern comfort. Just bear in mind that you can only get there by plane or by a 4-day boat trip. In the 17th century, Spaniards made contact with the natives and since then the population has been in contact with many other cities. You can enjoy long excursions inside the jungle, navigate through the Amazon River, and marvel watching and feeding animals you don’t see every day like manatees, pink dolphins, sloths, and tarantulas. So tell us Bright Siders, which of these destinations caught your eye? Mention it in the comments below!